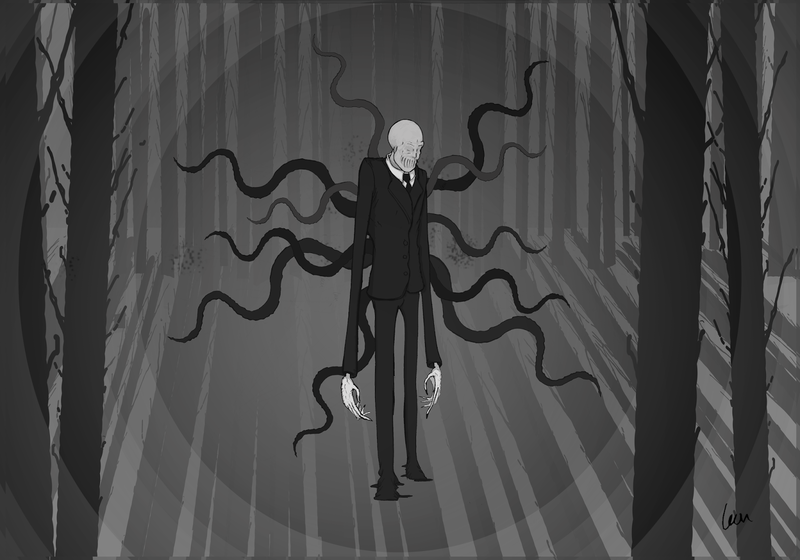 I have always had a fondness towards the internet boogieman, The Slenderman AKA Slenderman. So it was only a matter of time before I did some fan-art and my version of the iconic image. Slenderman lives.